Again, I have been ignoring the blog for a while, something which I swore I will not do. I am overwhelmed with things, to be completely honest. Then I decided to expand the blog, again. 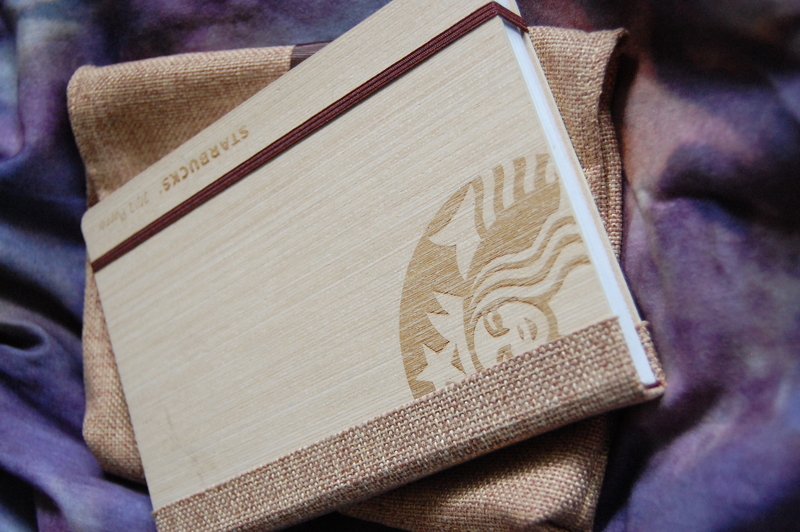 Since most of what I do and what I think are art-related, I am keeping now a diary of sorts here. Getting back to Manila after the holidays meant I am slammed with work from teaching as well as my graduate classes. On the upside, I am also welcomed with some post-holiday gifts. This put a smile on my face as I now keep simple things from friends, memorabilia of their affection that drowns the tension away. On my first day back in grad school, I was immediately welcomed not with one, but with two gifts. 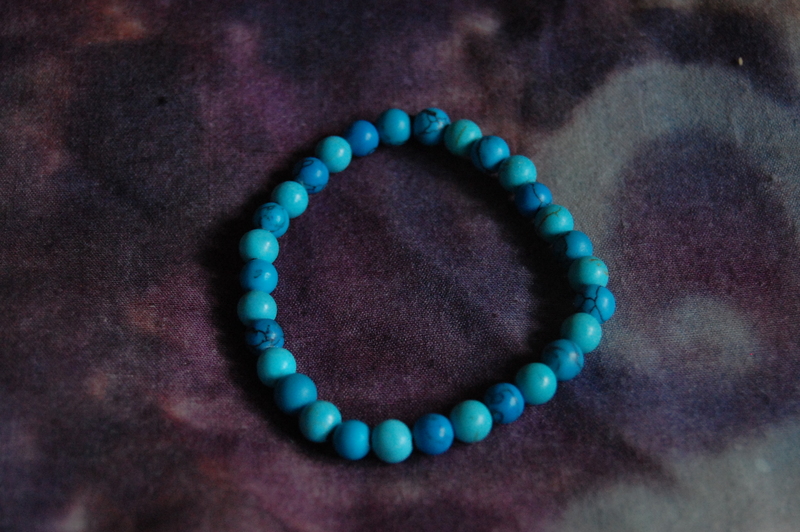 This is my turquoise bracelet from Monette, to match my necklace… She says this is a truth stone, and she felt like I needed it. And I do! 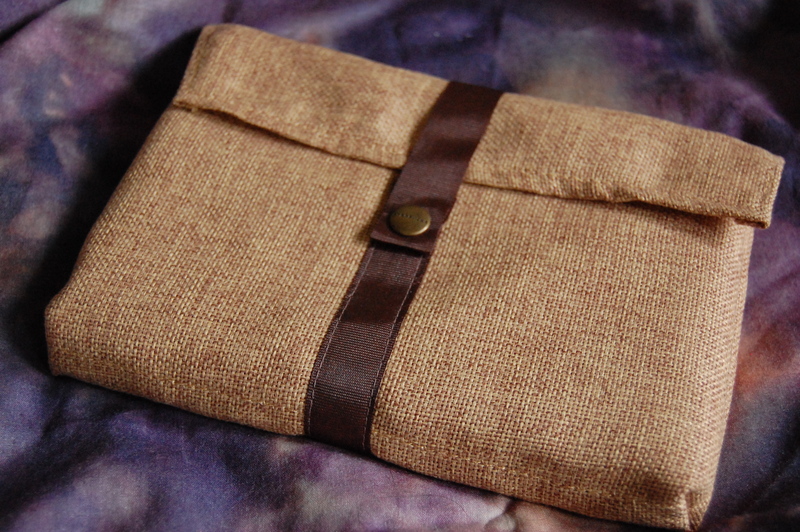 This foldable bag is from Jeff. It’s a good shopping bag, to reduce our carbon footprint. Also serves as a good book bag. I just dragged 6 hardbound books from Shopping Center yesterday with it. Then came my planner dilemma. The planner that I wanter from Fully Booked disappeared. I was thinking on getting this anyway but I didn’t want to consume the extra coffee needed. Well, Dj gave me this one instead. Unfortunately, the planner wasn’t what I thought it would be. The paper was a tad too thin and it’s a bit heavy. Also, there are a lot of look-alikes which I really hate. Dj didn’t mind anyway. He was betting for a Moleskine as well. Speaking of planners, Fred gave me one as well. 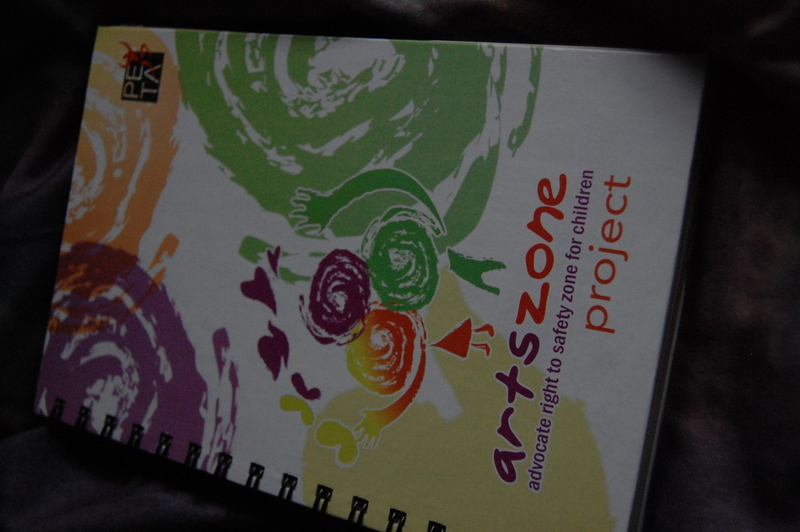 It’s a really colorful, pretty planner from PETA. You don’t see a lot of this. 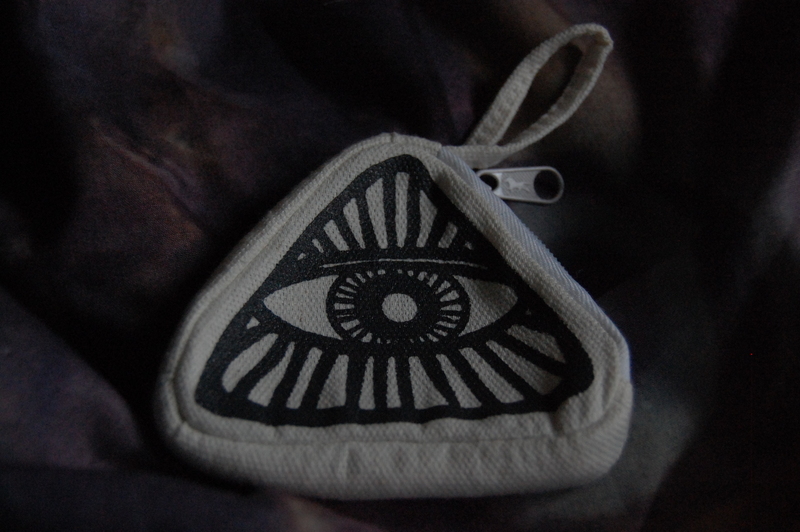 Finally, I got this coin purse from Mark. Really loving this Boy Agimat! 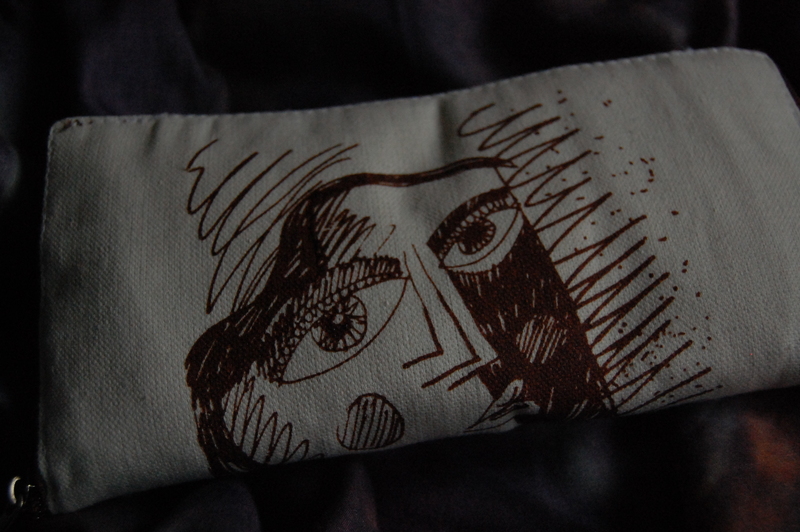 coin purse which he designed. More on Mark Salvatus’ artwork here. Currently using this coin purse right now. Hope it brings me luck. Simple cheers that make our day. Then, I continue on with studying and teaching. This is it for now on a Diary of a Grad student. I have to go back to Immanuel Kant’s Critique of Judgement. I am re-reading him for my thesis preparation. I hope to write again soon. A lot of books and art events to write about! Grad school. Exhaustion. I think they’re synonyms. As I sat down to interview a Red Cross administrator for a critical analysis project, I admitted to her I was tired. Two days earlier I interviewed a married couple for a perception analysis project, then I sat down with my planner to figure out how to pace myself to get everything done before May 1st. It was only the second week of the semester and I was tired already. Gratefully, our conversation was life-giving in addition to providing me with fodder for the assignment. May you find energy and inspiration for your thesis work. Blessings to you. Hey There. I found your blog using msn. This is a very well written article. I’ll be sure to bookmark it and come back to read more of Diary of a Grad Student: Post-Holiday Gifts and Whatnots Portia Placino . Thanks for the post. I will certainly return. This entry was posted on January 22, 2012 by Portia Placino in Diary of a Grad student and tagged Boy Agimat!, Diary of a Grad student, Graduate school, Manila, Moleskine, PETA planner, post-holiday gifts, shopping bag, Starbucks planner, turquoise bracelet.